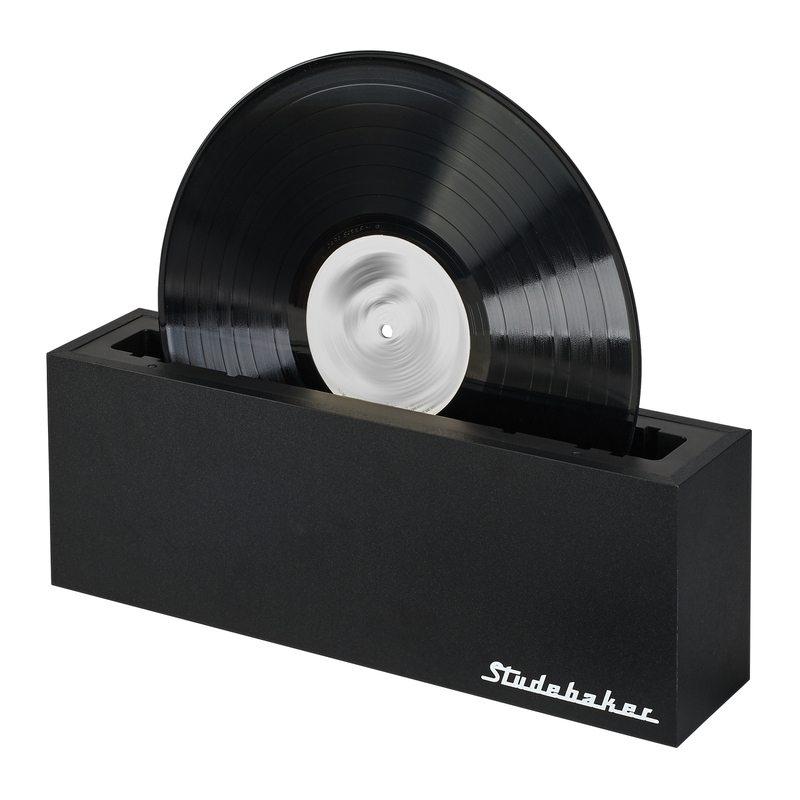 The Studebaker SB450 helps keep your vinyl records in tip top condition. 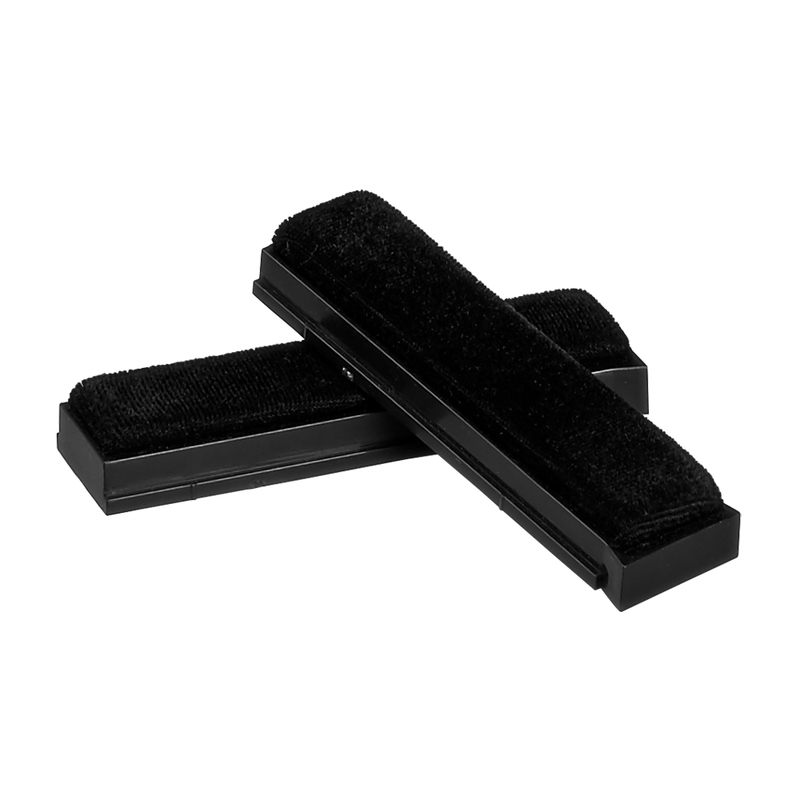 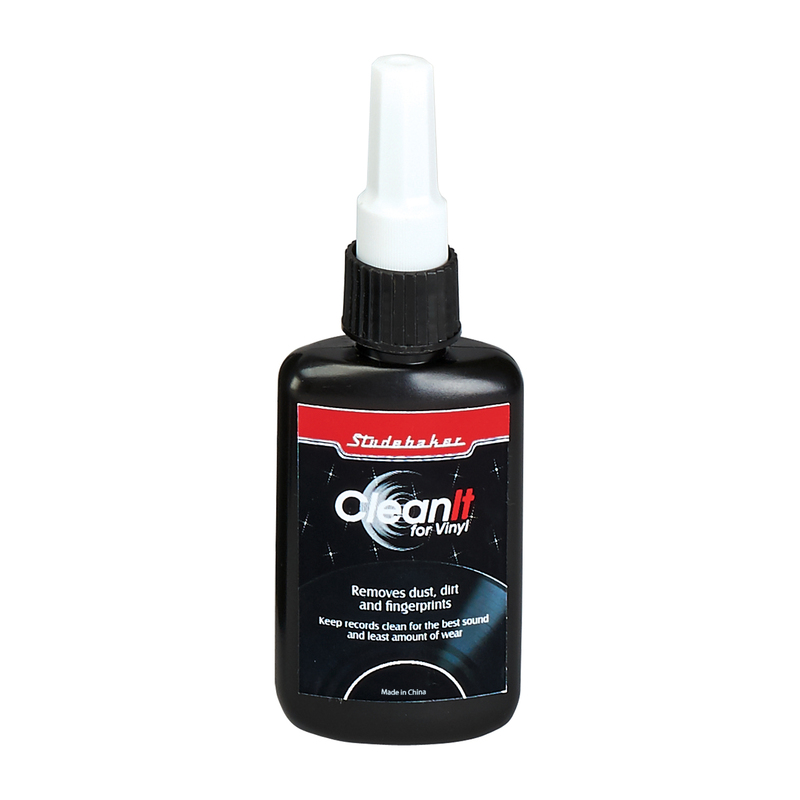 This kit consists of a washer basin, Vinyl Cleaning Solution, a pair of brushes, a pair of rollers and two washable drying cloths. 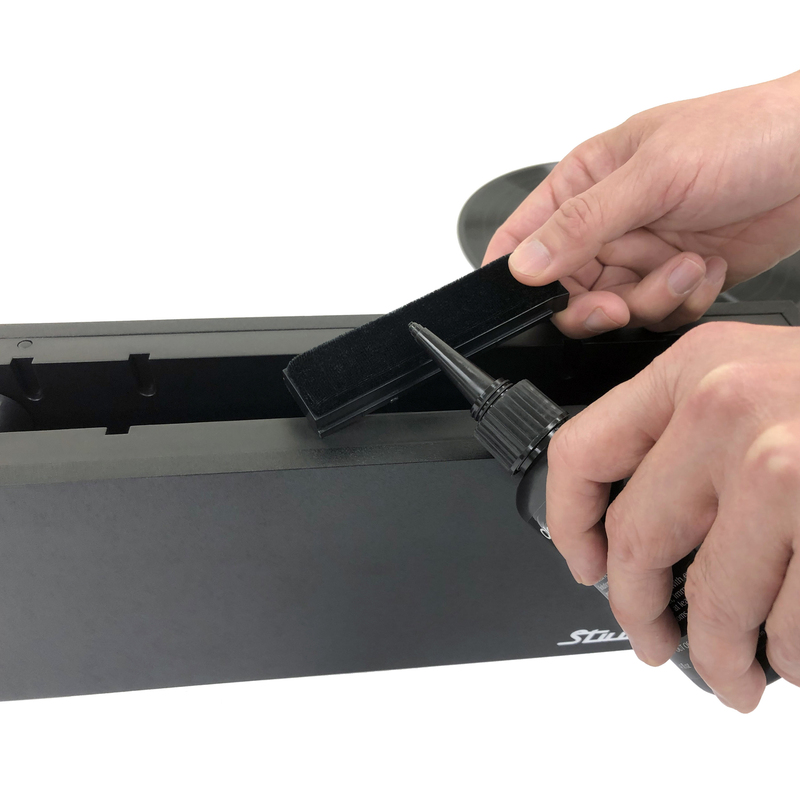 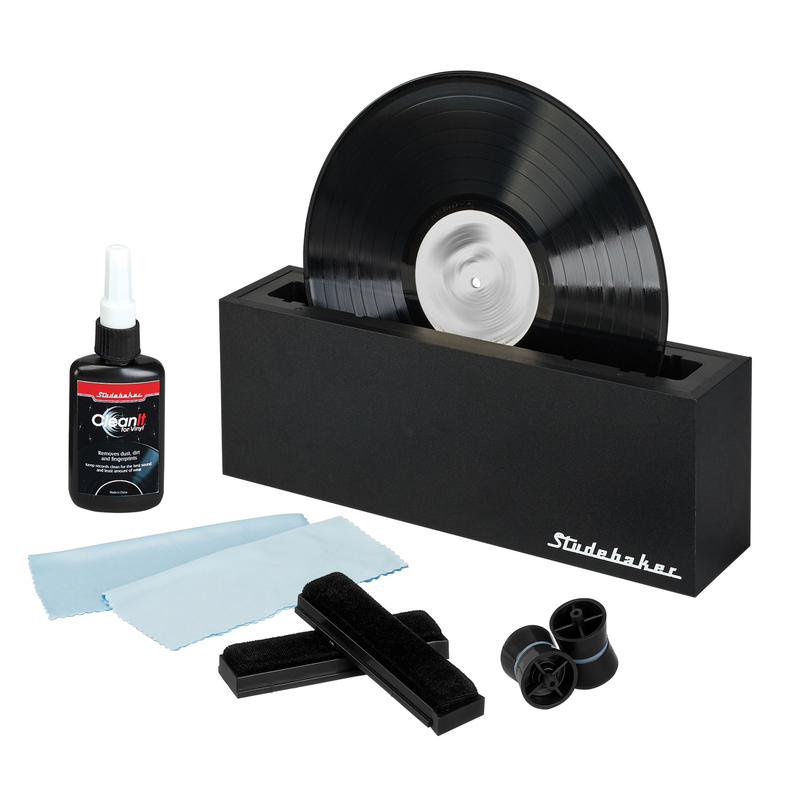 Keeping your vinyl clean will help you achieve top notch sound quality and preserve the life of your turntable by using proven cleaning methods that do not cause damage to your record collection.